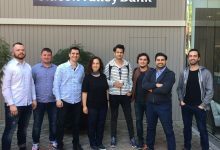 Startupbootcamp, one of the largest investors in FinTech startups in the world, started its FinTech & CyberSecurity program in 2016. 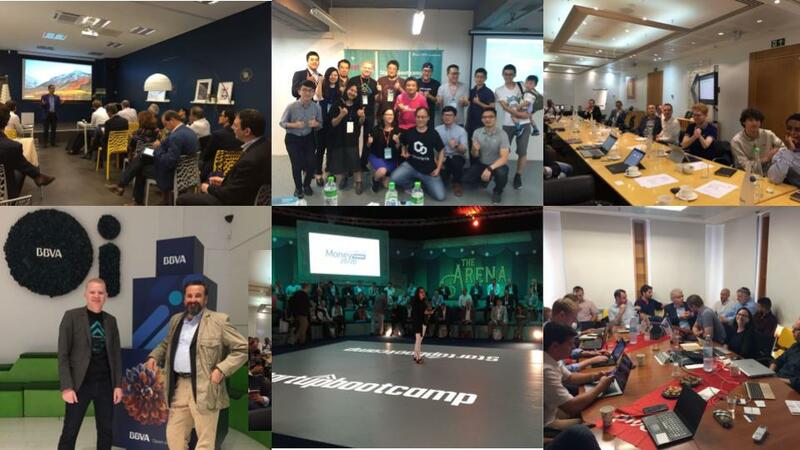 Back then, Startupbootcamp was the first accelerator, to combine FinTech and CyberSecurity (FTC) in one acceleration program. Since 2016, we’ve had 2 cycles this program – and Selection Days this week marked the beginning of cycle 3. “We have come so far, in building a world-class FinTech and CyberSecurity Program, with the support and help of all our corporate partners. 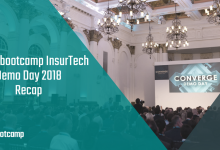 We are proud to have such leading firms from Europe in Banking, Insurance, Pension Services, Consultancy, Technology, and even law enforcement, working together with us to collaborate with the startups in our programs.” – Michael Dooijes, Managing Director, Startupbootcamp FinTech & CyberSecurity. 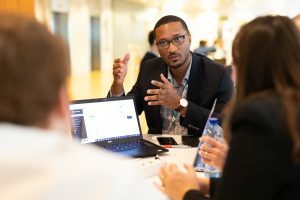 The scouting for this program was an international effort – 540 unique applications were received this year from companies representing 52 countries all over the globe. 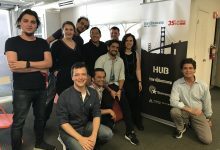 The Startupbootcamp scouting team, including Program Managing Director, Michael Dooijes and Partner Success Manager, Elizabeth Kleinveld, visited 23 cities across 3 continents in search of the best-fit startups for the upcoming program. Feedback from our corporate partners regarding the business challenges they were facing, as well as the different sub-verticals each of their organizations were focussing on, were some of the key factors that were taken into consideration when choosing the companies that would participate in this Selection Days. 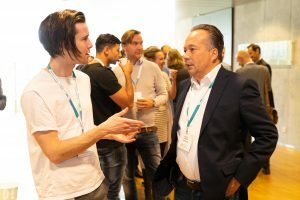 The spirit of collaboration that Startupbootcamp has with its partners, was evident in our FastTrack events. We were glad to have so many of them joining us on our scouting tours! 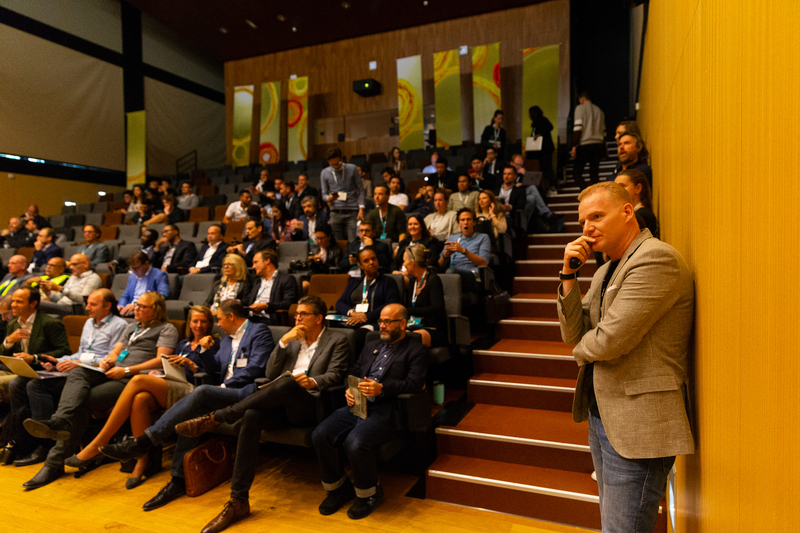 Selection Days took place at the PGGM Headquarters in Zeist, and this event was one of the best Selection Days we’ve seen yet, all thanks to the commitment and collaboration of the fantastic team at PGGM. 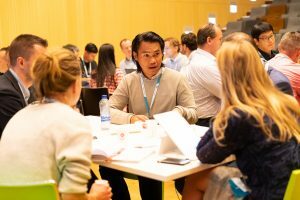 October 2 and 3 were as intense as selection processes go – all 23 startups participated in various mentor sessions (where they got guidance and valuable feedback on their solutions, from industry experts in our network), and they also had to pitch … and pitch again, in hopes of getting a spot to join the FinTech & CyberSecurity Class of 2019. Of course, the one question buzzing at the back of everyone’s mind during Selection Days was: ‘Which of these 23 teams are going to embark on an acceleration and innovation journey with Startupbootcamp in the upcoming program?’ After a gruelling jury deliberation on the evening of October 3rd, the final decision was made – 11 startups and 1 scale up have been selected to join the FinTech & CyberSecurity program that kicks off on November 5th in Amsterdam. 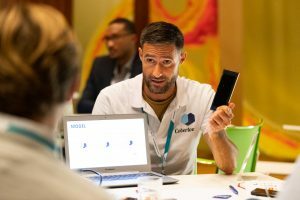 Cobertoo (Spain) – a P2P insurance that covers the item most valuable for the millennial segment: their Smartphone. Emcee (USA) – an investing platform to mirror investments of peers and donate to charity. Onionfive (Korea) – the leading the innovation in communication with AI technology, data analysis, and cutting-edge UI/UX. 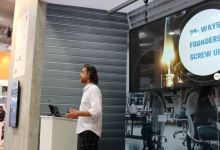 Robolab (United Kingdom) – the app store and Software Development Kit for financial robots powered by Artificial Intelligence. 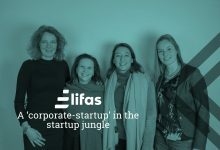 For a full list of the 23 companies that were part of the Selection Days, read our press release. Relive the moments in photos here. 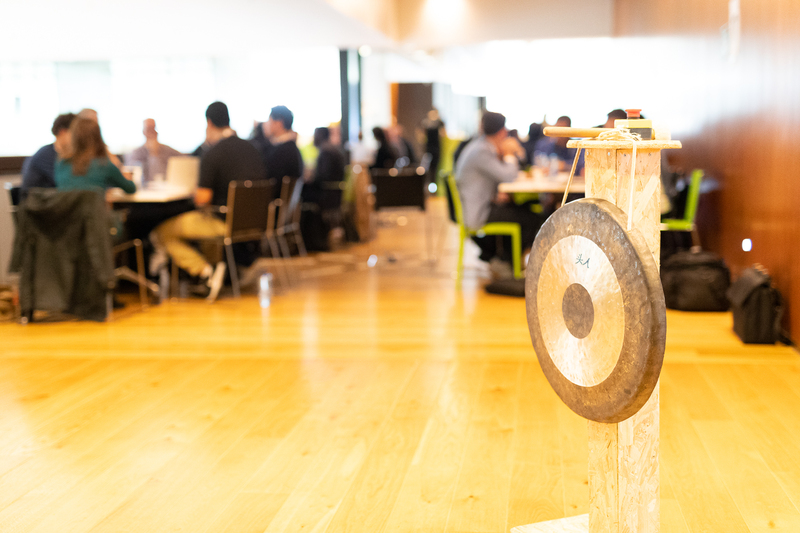 The teams will go through an intense, 3-month acceleration program, which has been specially designed to also facilitate guided innovation, and provide a safe space for the startups to create, test and deploy new initiatives, in collaboration with our corporate partners. How? 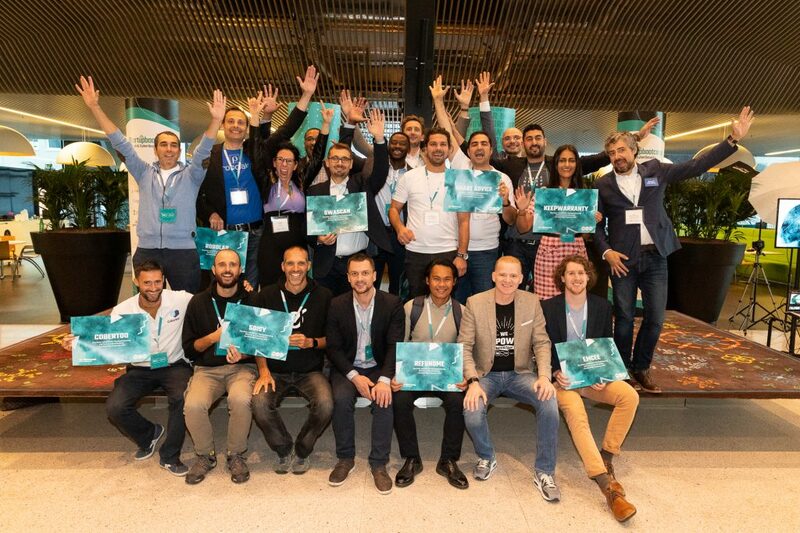 Startupbootcamp will be holding several sprints within the course of the program, which are essentially, 1-2 weeks of accelerated and guided innovation that the startups will embark on, together with program partners. Also, we will be providing all the teams with a Startup Sandbox environment – an online, secure platform for creation and experimentation. 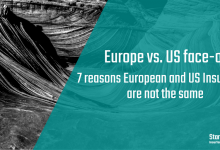 These initiatives will be targeted at providing our startups with hands-on support when it comes to operating with agility and creating propositions in a quick and efficient manner, with a secure validation process. This is just the beginning: Keep up with the program! Follow us on Twitter, Facebook and LinkedIn, to get regular updates on all things related to the FinTech & CyberSecurity Class of 2019!